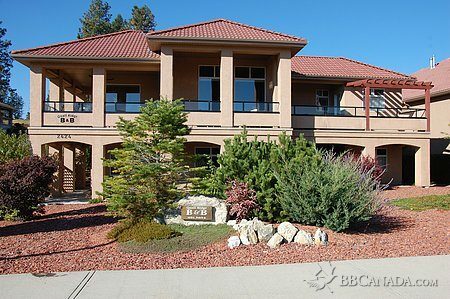 Beautiful Tuscany home nestled in the heart of the Okanagan Valley and situated on the Okanagan Golf & Country Club. 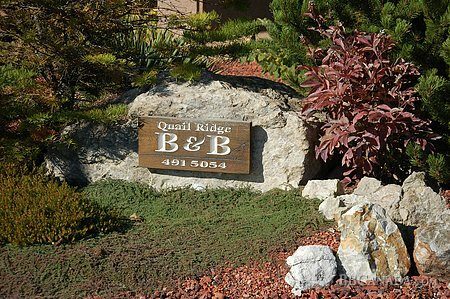 We are a BC Tourism Approved Accomodation. Private entrance to the guest quarters which includes a sitting lounge with Cable TV, fireplace, piano, library & games. Free wireless internet. Ideal for couples travelling together. Hot tub available for guests. 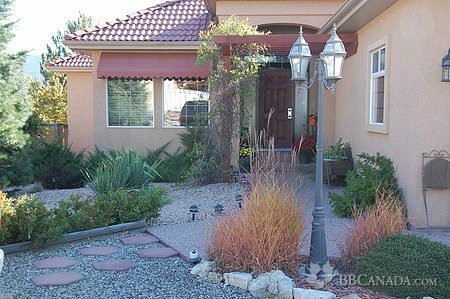 Enjoy your own private patio and putting green. Kitchenette with full size fridge & microwave, complimentary tea/coffee anytime. 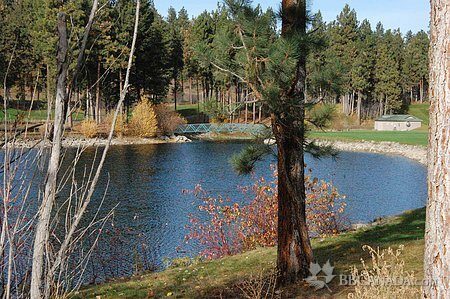 Okanagan Lake, Kelowna's Cultural District, World Class Wineries, Championship Golf Courses just minutes away. Seasonal Information : Open all year. 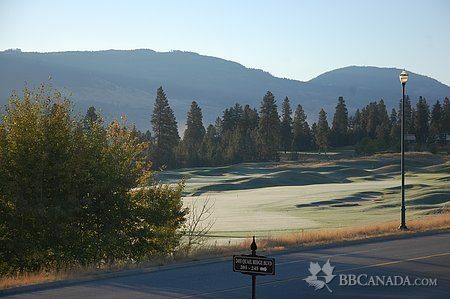 Enjoy Golfing, Spring & Fall wine festivals, or Winter skiing.